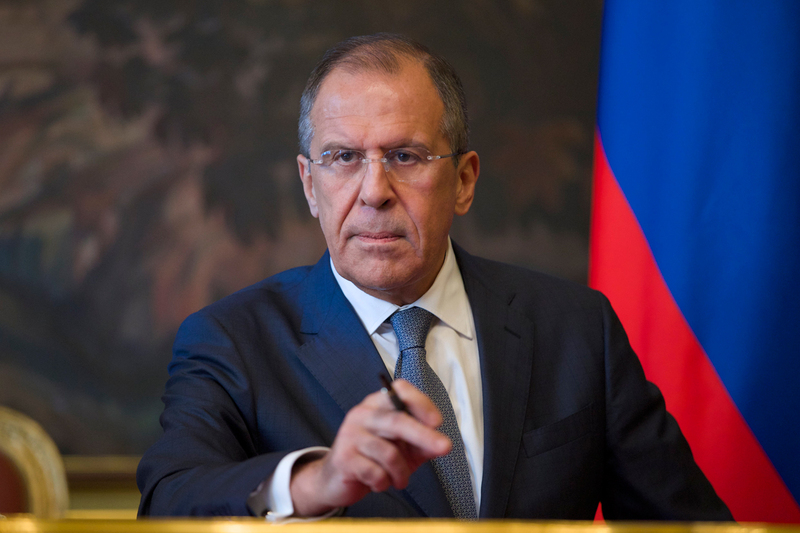 Sergei Lavrov: "We have reiterated the high dynamics of bilateral contacts." Russia is interested in exporting its high technology machine-buildings products to Paraguay, Russian Foreign Minister Sergei Lavrov said on Oct. 18 after talks with his visiting Paraguayan counterparts Eladio Loizaga. "The talks were held in an atmosphere of trust and were rather meaty," he said. "We appreciate Paraguay’s attitude to the contribution of the Russian community to its development. We are thankful for support to the association of ethnic Russians and their descendants in Paraguay who are playing a major role in preserving the Russian language and culture as part and parcel of both Paraguayan society and the Russian World." "Asuncion is a major partner in Latin America," Lavrov stressed. "We have reiterated the high dynamics of bilateral contacts." The Russian top diplomat underscored that Russia favors extension of mutually beneficial ties with Paraguay. "Special attention was focused on trade and economic cooperation, on the necessity of its further development to level the imbalance in bilateral trade by means of its diversification," he said. "Paraguay is a major exporter of meat to the Russian market while we are interested in expanding exports of our high technology machine-building products to Paraguay." Apart from that, the two countries have good potential in the scientific and technical sphere too, Lavrov added.